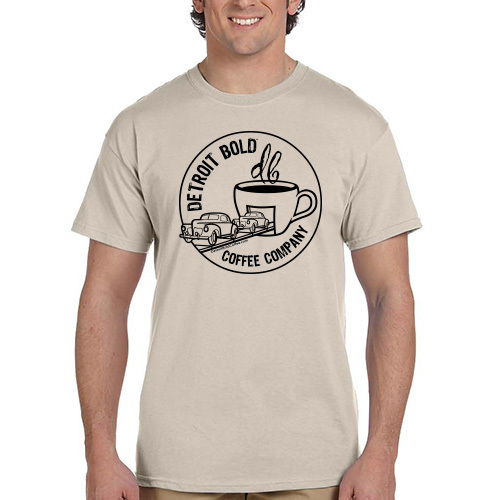 Enjoy the deeply appealing taste and aroma of Forgotten Harvest Dark Roast in this package of 8-ounce bag of coffee & support a great cause at the same time! Detroit Bold proudly supports the Forgotten Harvest non-profit by directly donating a portion of the proceeds. 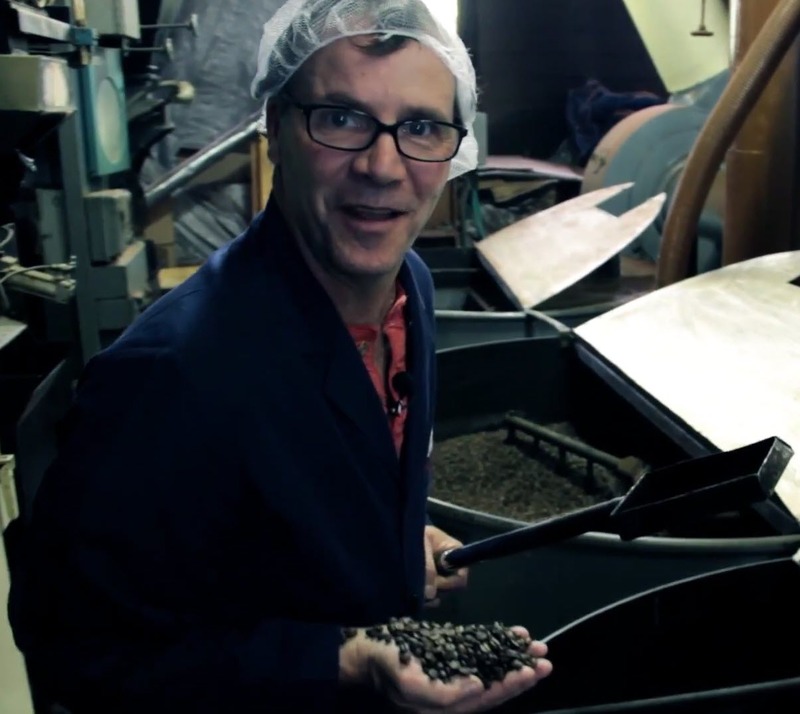 Forgotten Harvest Coffee is roasted to perfection and consistently smooth. A perfect hit for get-togethers with friends & family as well as a great gift idea! 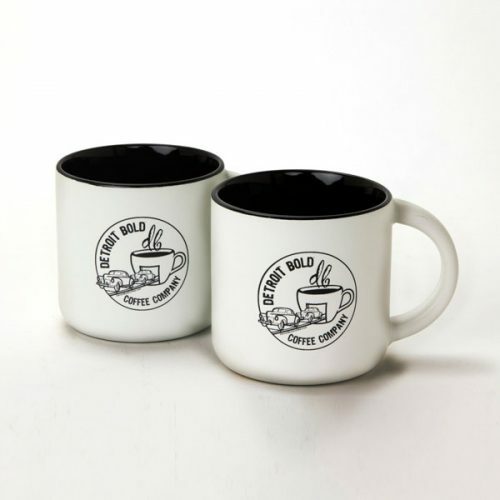 Our single serve coffee cups are fully compatible with all Keurig® style coffee makers. 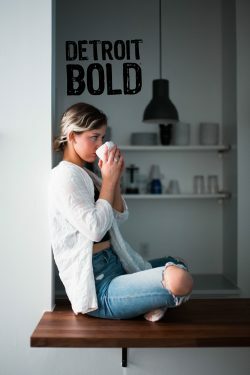 Forgotten Harvest Dark Roast Coffee by Detroit Bold Coffee has a strong, bold flavor with high levels of caffeine but a smooth, taste that makes want to come back for more. Each blend is handcrafted by the hard-working people of Detroit. 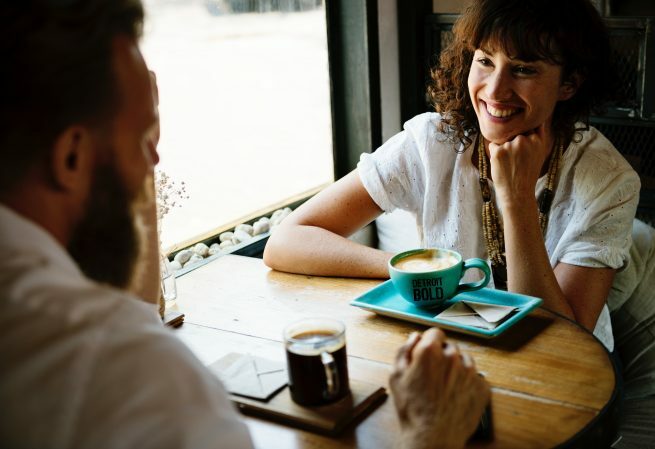 We take the time to create our proprietary blend of coffee beans and have perfected how to roast the strongest, boldest coffee over the past 100 years. 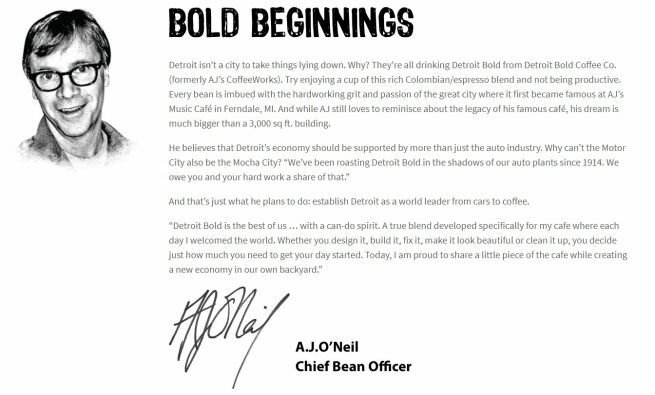 Detroit Bold Coffee is smooth, refreshing and above all, BOLD! 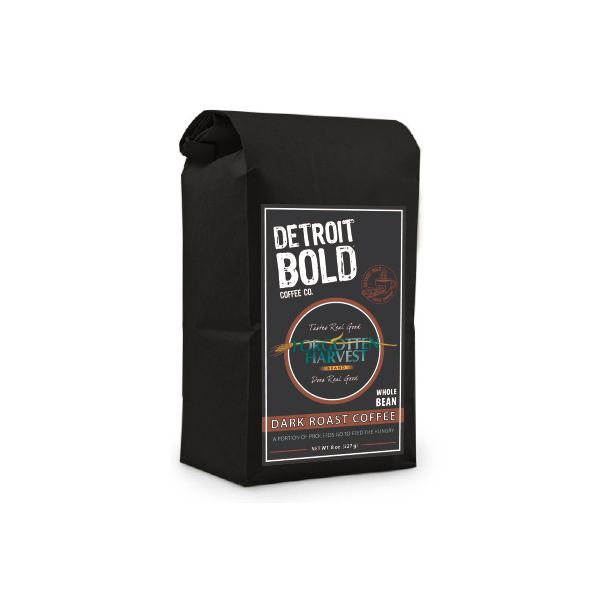 Every bag of DETROIT BOLD COFFEE is hand-packed by our amazing D-Bold staff. By purchasing DETROIT BOLD COFFEE, you are supporting the local Detroit economy which is on a very important rebound. Not to mention, a portion of all of our proceeds are donated back to Detroit charities that focus on the revival of our beloved city. 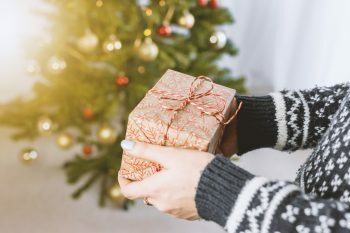 We believe in giving back and building a long-term sustainable economy with a product that people love. Join the BOLD NATION and try a bag of our incredible coffee today! I like good strong coffee. I use a pour over to brew this.